The popularity of Black Canyon of the Gunnison National Park in on the rise. To keep pace with expanded needs, Friends of the Black Canyon are planning projects that will aim to improve visitor experiences. 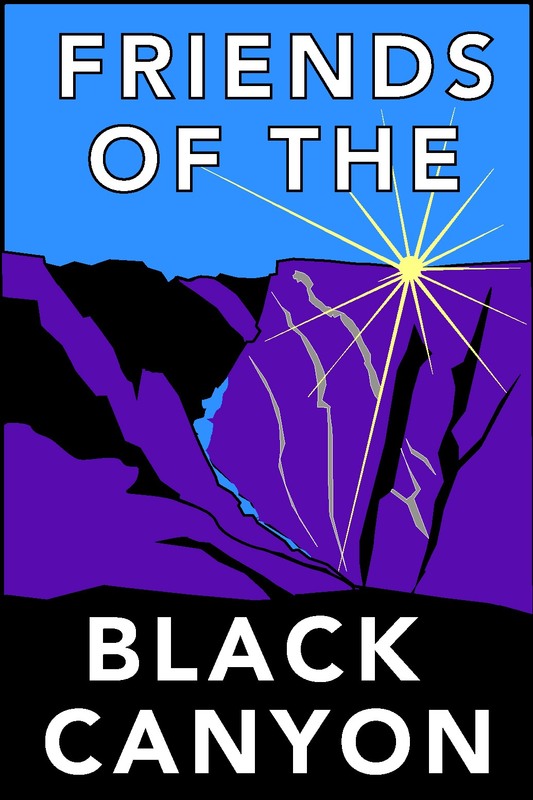 Though building additional trails and supporting infrastructure development, providing educational and cultural activities, and offering stewardship opportunities, Friends of the Black Canyon hopes to make lasting impressions on all who visit the Park. We welcome your support of these efforts. We are thrilled to officially launch our Membership Program. For the first year of the membership program all members will be acknowledged as Founding Members. We appreciate those willing to jump in from the beginning to help us help the park. A donation of any amount is a Friend. Founding Trailblazers are those that commit to an automatic, monthly donation. Membership benefits will include acknowledgment of your contribution, Friends of the Black Canyon newsletters, and access to special events. As the program grows, additional benefits will be made available. Membership dollars will help build and sustain the organization, and enable projects at the national park.